I've already Updated my bios but still getting Bsod /w sad face errors plus restarts my loptop everytime it shows up and many more... help thank you in Advance!!! 1. Download and install all Windows Updates to get the latest patch and bug fixes for the OS. 2. 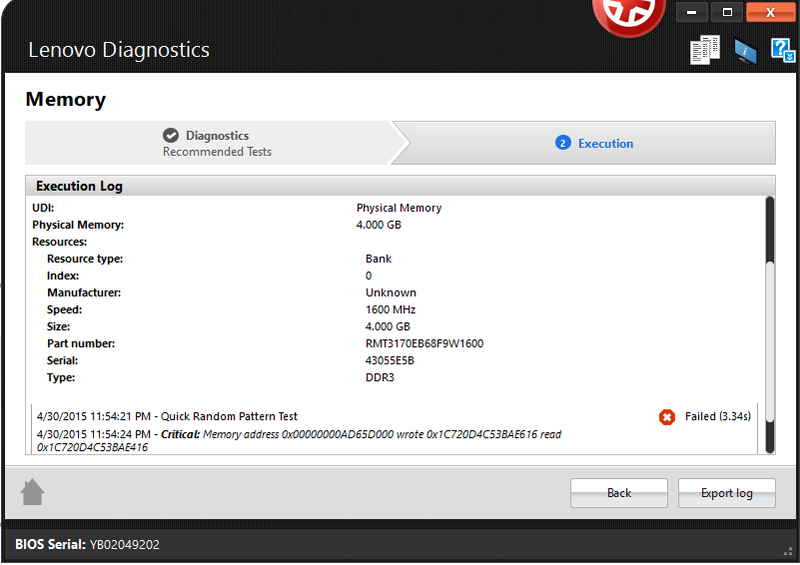 Run a memory and HDD diagnostic scan on the machine using the Lenovo Solutions Center or the Individual Diagnostic Tools. thanks for a fast reply!! I checked the BSOD dump file and most of the errors are related to the Windows system files (which should be solved by installing all the critical Windows updates). fffff802`1af5b1ea 49014048 add qword ptr [r8+48h],rax ds:02000000`00000248=???????????????? The memory diagnostics error: http://i.imgur.com/wAnJ4Bd.png seems to be the culprit here. 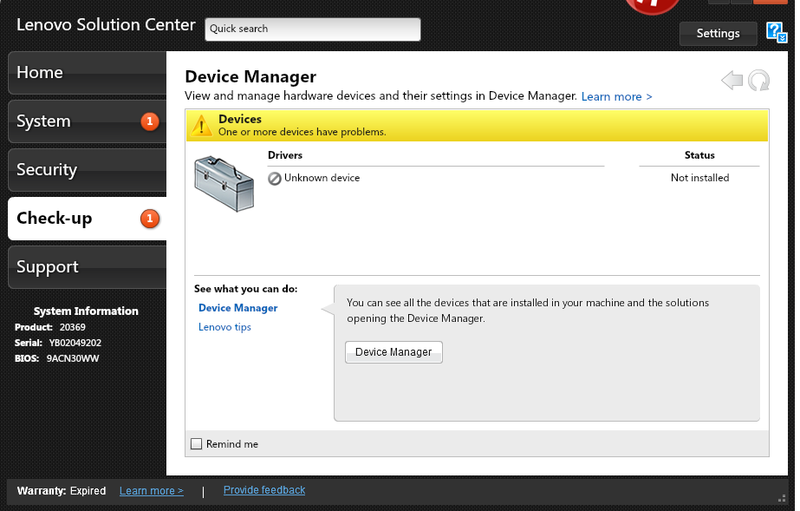 Have you considered contacting lenovo (for service) or the place of purchase (if it's still possible to get a replacement unit) ? It looks like you may need to get a replacement RAM. Thanks I've already updated and I'm not experiecing anymore BSOD errors but as you said about the ram error..... I will try to contact them to repair my loptop since it's a gift given to me I really don't know where they bought it. I will update with this sir! !